Near-term growth throughout the city of Buda is expected to require additional water supply. 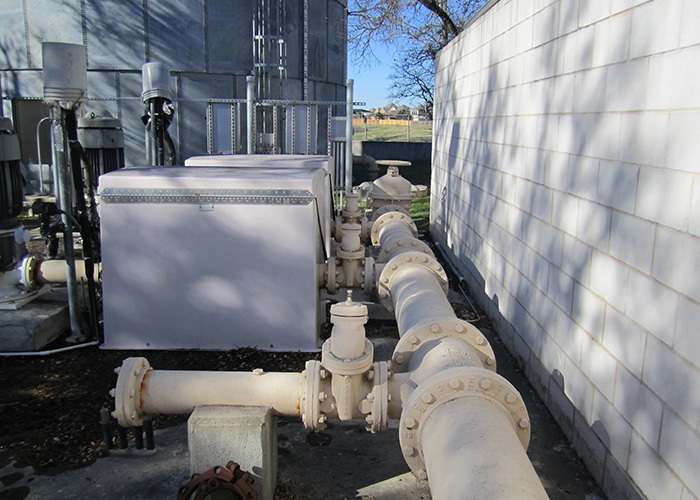 To address this issue, the city constructed Well #5 at the Garlic Creek Pump Station site and coordinated with the Hays Caldwell Public Utility Authority for additional supply. In order to utilize this increased supply, both the Well #3 site pump station and the Garlic Creek pump station required improvements. This project would also address intermittent pressure problems within the system. In addition to the pump station improvements, a new 12-inch transmission main was proposed along the northern property line of the White Oak Preserve subdivision to provide a more direct route for the water from the downtown area to flow to the Garlic Creek pump station. 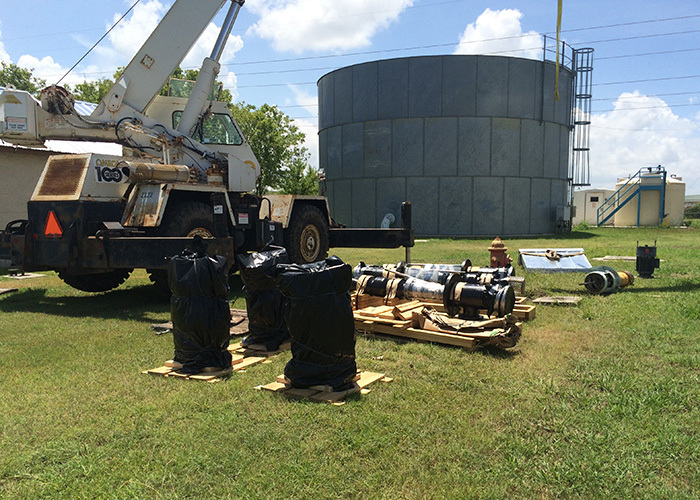 KFA performed the system modeling, preliminary engineering, and final design for the improvements to the two pump stations to increase capacity. 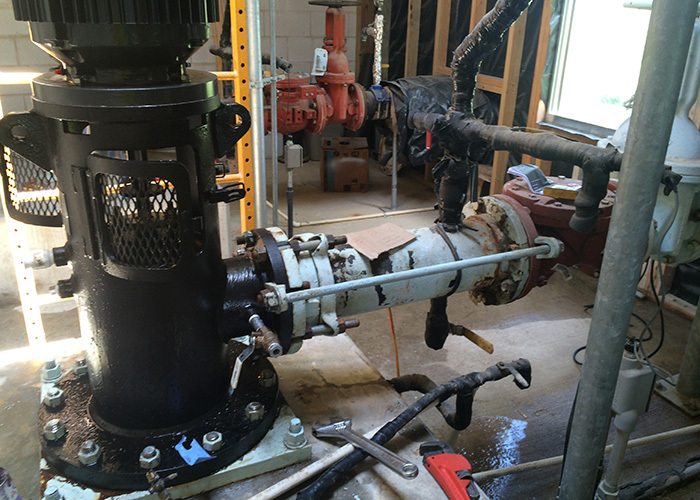 The Garlic Creek Pump Station had four existing pump slots, two of which were filled with 500 gpm pumps while the remaining two pump slots were empty. 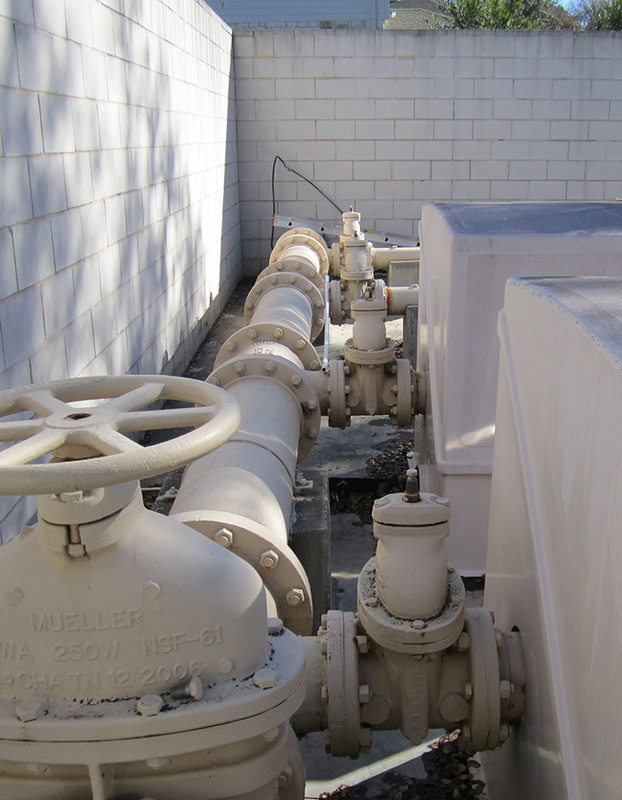 The Well #3 Site Pump Station has four pumps with a capacity of 350 gpm each. During preliminary design, it was determined that two pumps with similar pump curves would be added to the Garlic Creek Station, while all four of the existing pumps at Well Site No. 3 would be replaced with new higher capacity pumps. The project required an extremely fast-tracked schedule to meet the peak day summer demands. KFA was able to expedite the design schedule, completing design in 4 months. With the successful completion of the project, the city was able to meet the summer peak day demands. In order to utilize this increased supply, both the Well #3 site pump station and the Garlic Creek pump station required improvements. 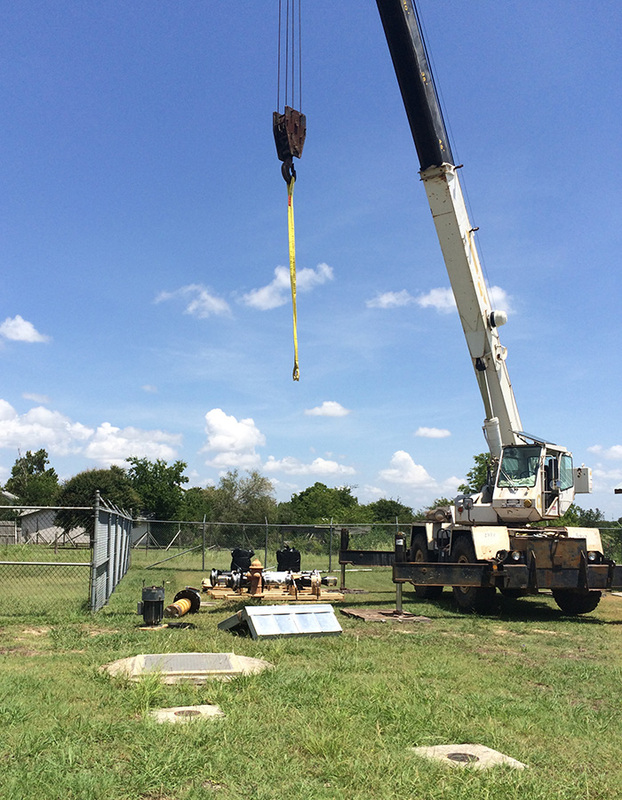 KFA was retained by the city of Buda to design the improvements to the pump stations to increase capacity.